Emerald Ash Borer University (EABU) is a series of FREE web-based trainings programs that are sponsored by the US Forest Service in collaboration with Michigan State University, Ohio State University, and Purdue University. Piera Siegert, State Entomologist with New Hampshire Division of Plant Industry, Department of Agriculture will be the presenter on Thursday, April 14, 2016 at 11:00 am on Emerald Ash Borer University (EABU). EABU is a free online training. The session topic Is Firewood Still a Vector of Invasives? A Case Study of Firewood Movement Through the New Hampshire Speedway. 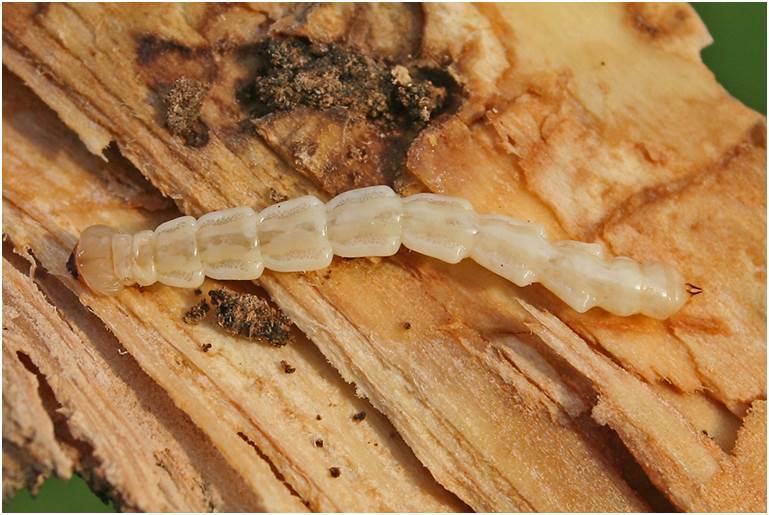 The training can be accessed at the Emerald Ash Borer Information Network website managed by Michigan State University. The program is last approximately 60 minutes. If you aren't able to connect during the live presentation on April 14, the session will be recorded and can be viewed at a later time. Access to both the live and recorded programs can be found on the Emerald Ash Borer Information Network Website at emeraldashborer.info Questions about this and other recorded EABU sessions, please contact Amy Stone with OSU Extension at stone.91@osu.edu or by calling 419-213-2029.